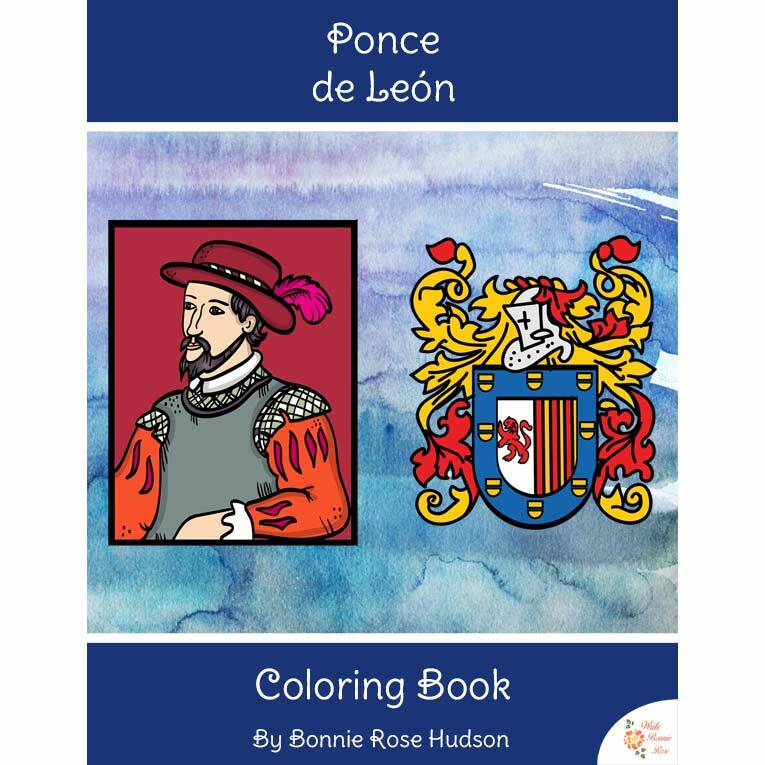 Come explore the Caribbean with Ponce de León and these 18 coloring pages with large, traceable copywork. 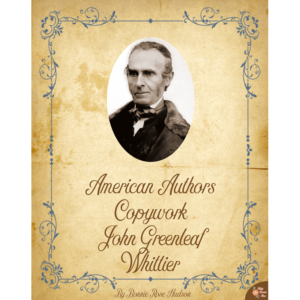 It’s a great way to work some history and handwriting practice into your day. Two levels are available, Levels B and C. See a preview of Ponce de León Coloring Book-Level B. Come explore the Caribbean with Ponce de León! 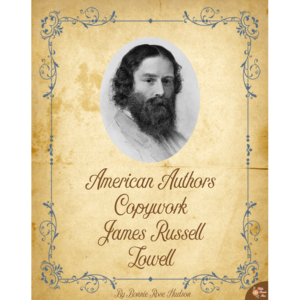 Learn about his expeditions, armor and weapons of the day, the native people he met in Puerto Rico, and more. 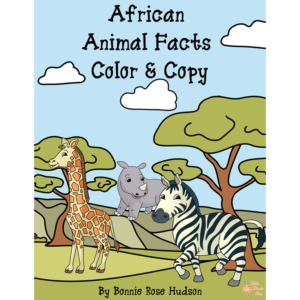 There are 18 coloring pages with large, traceable copywork. 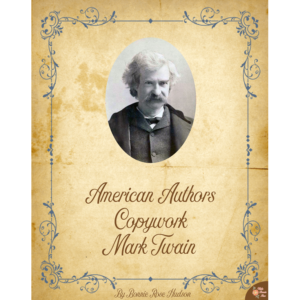 It’s a great way to work some history and handwriting practice into your day. Two levels are available, Levels B and C.